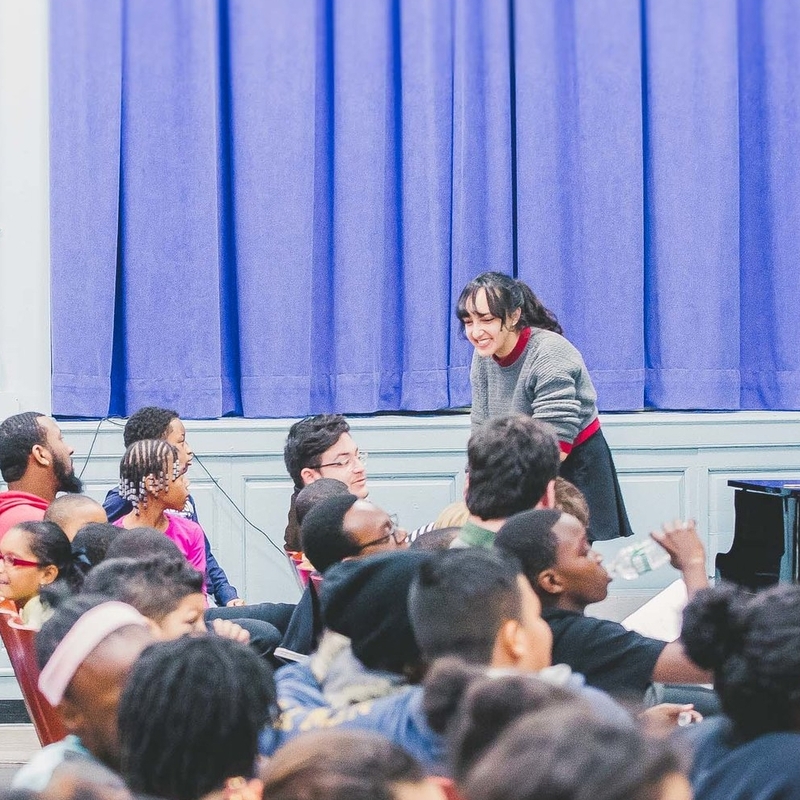 My involvement in the arts began with the extraordinary generosity of theaters and nonprofit organizations that extended their services to my public schools. YoungStorytellers is a nonprofit organization that provides creative empowerment programs to students in underserved schools. I did their Script-to-Stage program in Elementary school, and it awakened a love for writing that stuck with me. I kept writing, and got involved with the organization again in 2015 as an intern in their LA offices. Now, I'm a Head Mentor for YoungStorytellers, I work with a school in Harlem to lead the same program that made such a difference for me. The Center Theatre Group is the largest regional theater in Los Angeles. As a child, I was able to see shows through their Student Matinee program, and I participated in the free arts workshops they provided. Those programs allowed me to deepen my interest in the arts. Then, in high school, I participated in the August Wilson Monologue Competition, which CTG runs. 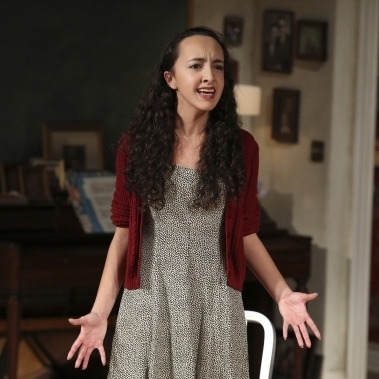 I represented Los Angeles as a national finalist, performing at the Mark Taper Forum and on Broadway. 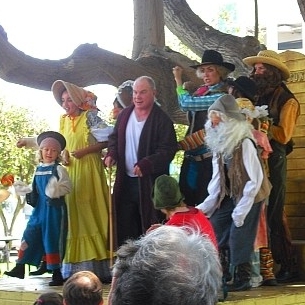 The Actor's Gang is an exceptional Los Angeles theater company that offers wonderful community initiatives. Through middle school, I participated in the free after-school acting workshops they provided to the public schools in the community. After my sessions, they invited me to join the company for their Summer Shakespeare in the Park series, giving me my first real acting job. I worked with their company for four summers, and they effectively kickstarted my career in the theater.